Work done for the Government of Cantabria. PROJECTS FOR BODEGAS PROTOS S.L. * Genetic characterization with PCR markers of old vines. Link to the website of Bodegas Protos S. L.
* Genetic characterization of samples of alfalfa ecotype Empordá. * Genetic characterization of natural populations of Populus sp., (Generalitat Valenciana). * Genetic characterization of natural populations of Populus sp., (Government of Aragón). * Genetic analysis of serotinous cones of Pinus pinaster. * Genetic Analysis of CLONAPIN collection. 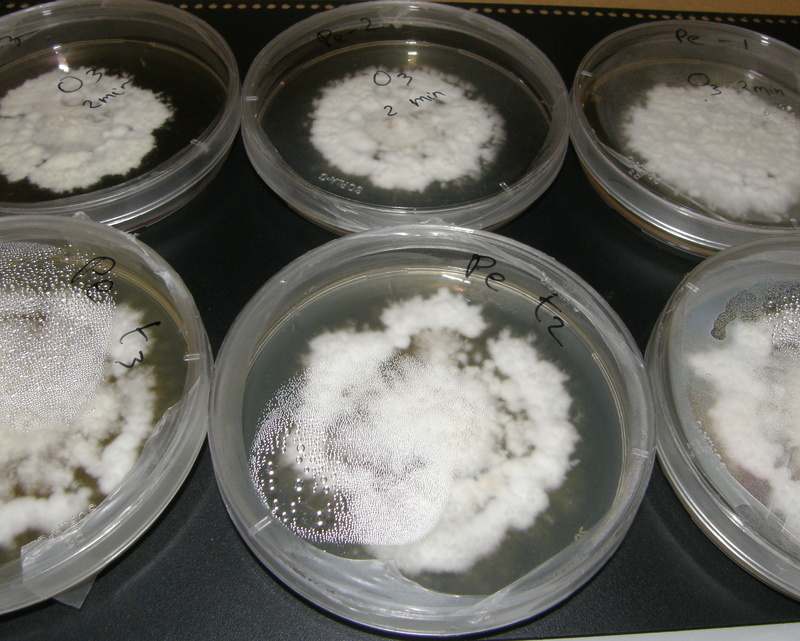 ITAGRA.CT has concluded the project "Hozono: applications of ozone and ozonated water as growth promoters in edible fungi". You can access the full report at this link.